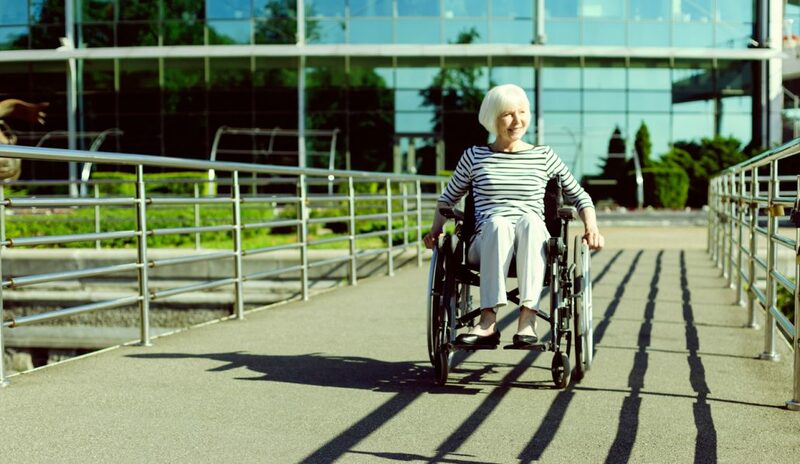 Social Security Disability (SSD or SSDI – Social Security Disability Insurance) is a federal benefit program that provides individuals and their families income when an unexpected injury or illness occurs and they become unable to work. This income can be vital to a family’s survival during recovery and may even be an individual’s primary source of income if the disability is chronic or life-altering. SSDI benefits are only available to those who have earned enough work credits to qualify for the program. This is because SSDI is funded through payroll taxes. For those who do not have enough work credits, the Supplemental Security Income (SSI) program is available, which is funded through general fund taxes. For the purposes of this post, we are only going to look at SSD/SSDI benefits. In order to receive SSDI benefits, you’ll need to apply for them, which can be intimidating if you don’t know what to do. Here at The Beregovich Law Firm, we help families and individuals apply for SSD benefits to minimize their chances of denial. We want to share a few tips with our readers to help them maximize their chances of getting approved for benefits. You should apply immediately after you get injured. As we mentioned above, if you don’t have that work experience, you will be denied SSDI benefits. You also want to apply as soon as possible because there is a 5-month waiting period to receive SSDI benefits, which means you won’t actually receive a payment until the 6th month. The waiting period begins with the first full month after the date that the Social Security Administration decides your disability began, so you may as well get your paperwork in early and get into the review queue. In person. You can submit your application for benefits in person at any Social Security Office. Online. You may apply online through the Social Security Administration. By Phone. You can call 1-800-772-1213 to apply for benefits. Through your attorney. You can work with a Social Security Disability lawyer to complete your application and apply for benefits. If you are at all confused about the process or your eligibility for benefits, we recommend you get help from our SSDI attorney in Florida. We can’t stress enough how important it is to follow instructions and include all pertinent documentation when applying for SSDI benefits. Denials are very common with many denials occurring due to simple application errors. Don’t put your family’s finances at risk! Contact The Beregovich Law Firm at (800) 631-9009 or email us today to receive help applying for SSDI benefits.